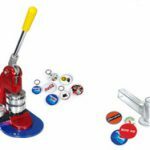 Why Button Badge Making Business is so Profitable? 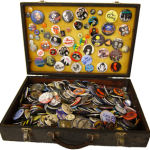 One of the popular promotional gifts or door gifts in the market is customized button badges. 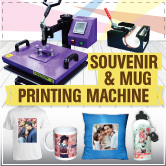 It is simply because it is affordable (or you can it is cheap), meaningful and portable everywhere. 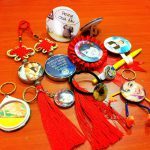 Case Study: Giving away customized button badges with blood donation slogan for 200 participants in blood donation event organized by Hospital ABC. 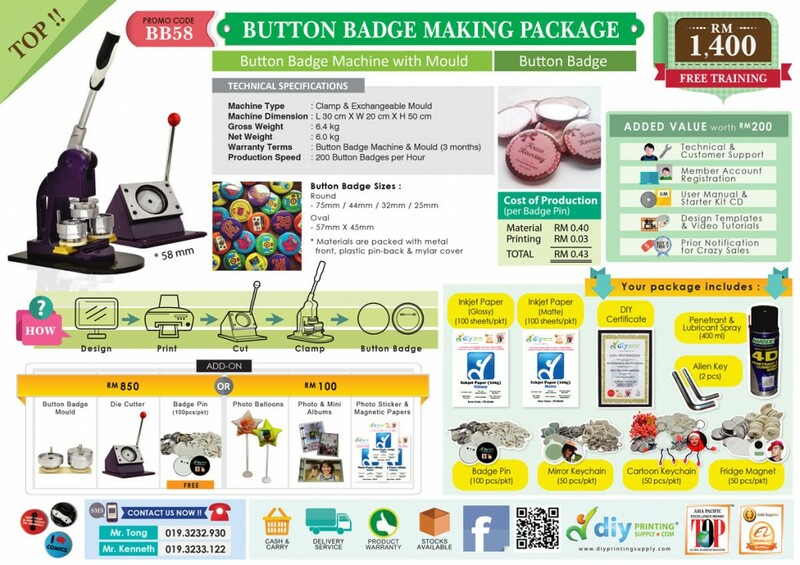 Interested in making RM350.00 in 1.4 hours with LOW startup cost Button Badge Making Business? 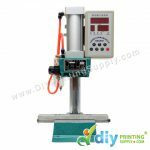 Visit DIYPrintingSupply.com to see our Button Badge Making Business Package NOW!